Designer, photographers and bookkeepers all know the joys of having a desktop computer with dual (or more) monitor displays, one monitor for your page layout and the other monitor for your extensive tool pallet or that massive excel spreadsheet… I recently discovered this nifty little program called Duet Display – designed by Ex-Apple engineers, which allows you to use your iPad or iPhone (which most people carry around already) as an extra display while on the move. 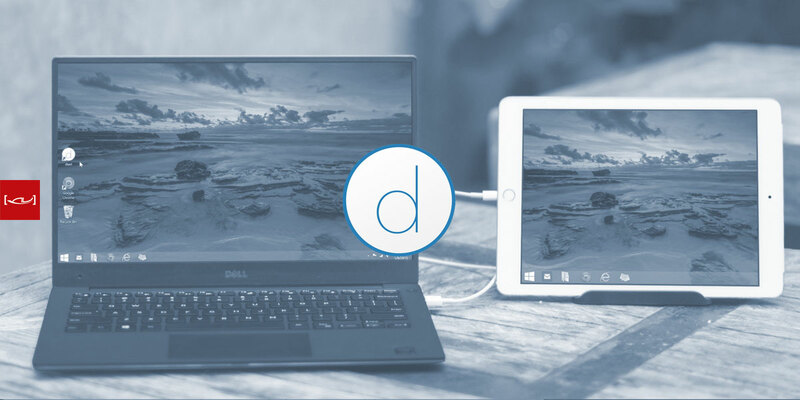 The Duet Display App connects your iDevice (iPad) to you laptop via the Lightning or 30-pin cable – instantly giving you the convenience and flexibility of having a second display (just like your desktop setup). The App states that it delivers around 60 frames per second with zero lag and is compatible with both Mac & PC laptops. I have tested the App out extensively while presenting page layouts/websites to client and the App performs flawlessly in both a floating window arrangement or as full screen on the iPad and compared to other wireless options (I have tried) has virtually no lag. 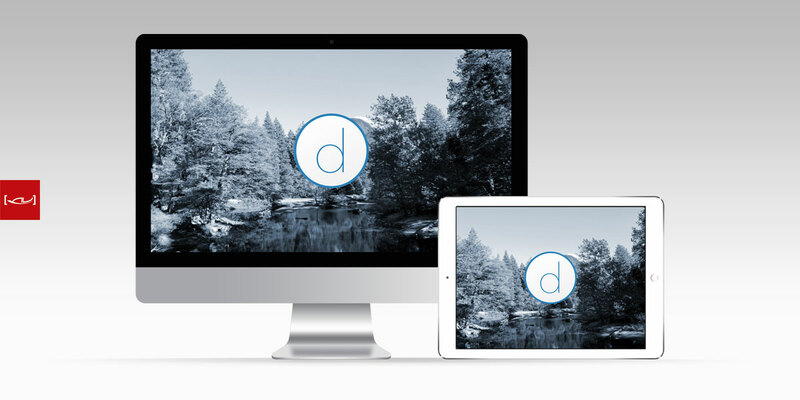 Installing the Dual Display App is super easy and it just works!…the only slight neg is it is only compatible with iOS 7.0 or later and original iPads aren’t supported. Once the App is downloaded and installed on your iDevice – the only additional step required is to to install the appropriate laptop driver (Mac OSX or PC), connect your iDevice and BOOM you are ready to enjoy Dual Monitors controlled by your laptop…I forgot to mentioned the iPad touch screen still works as well. Priced is $19.99USD which is pretty good too.